This post is part of a virtual book tour organized by Goddess Fish Promotions. Carla Roxanne will be awarding a $25 Amazon or Barnes and Noble GC to a randomly drawn winner via rafflecopter during the tour. Click on the tour banner to see the other stops on the tour. Los Angeles can be a tough place for a single girl, especially for those who come on their own from other cities or small towns, with no family or friends living in the state of California, let alone Los Angeles. Many young girls have stars in their eyes when they land in LA, hoping to make it big in acting, modeling, or music. Unfortunately, a large number of them fade into oblivion without anyone ever even knowing who they are because they lack guidance, assistance, funding, and most importantly, knowledge. Well, if you're a single girl and you have your sights set on living in the 'City of the Angels,' there are a few things you will need to know before you make the move. Whether you come to LA to become a star, or if you simply want to enjoy living in a place with great weather year-round, a beautiful coastline, and some of the best-looking, fittest people in the world, this guide book will help you navigate your way through La-La Land. It will help you avoid some of the pitfalls that many people before you have fallen prey to, and if you play your cards right, before you know it, you will be living a lifestyle which will make your family and friends green with envy. The Who: In LA, almost everyone has a roommate. With the high cost of living in the city, it makes perfect sense to split the cost with someone else so you can afford to do something other than simply pay rent every month. A good roommate can be an asset, but it’s not always easy to find one. Living with a woman can be challenging, as women can be catty and jealous, and you don’t need that kind of drama in your life. Having a man live with you can be very beneficial. Men are a lot easier to get along with. They’re not hormonal like females, so not too many things bother them, and they generally have good attitudes. They’re also more prone to go out and about, so they will more than likely be gone frequently. If you find one who has a work schedule that is the opposite of yours, or who works all the time, you’ve got it made. Besides, there’s nothing like having a man around to fix things for you and to do some of the things you don’t want to do, such as taking out the trash. With housing being so expensive, having a roommate will give you disposable income, which will allow you to build a little nest egg for a rainy day. About the Author: Carla Roxanne is a Senior Executive Assistant for one of the top insurance companies in the nation. She has spent many years in administration supporting and organizing some of the highest-ranking executives in Los Angeles. In her spare time, she writes poetry and short stories. 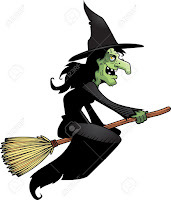 Blessed with the gift of the gab, she has the innate ability to draw people to her through her stories. 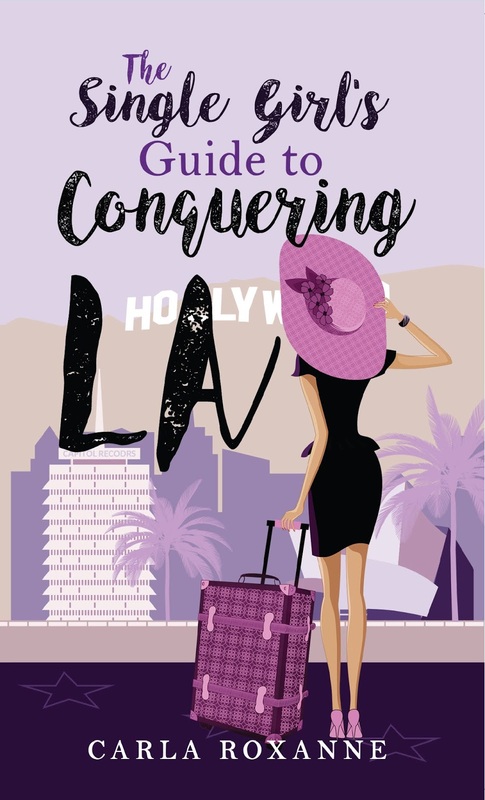 The Single Girl's Guide to Conquering LA is Carla's freshman project. Visit her website for details of her next book. Born in White Plains, New York, Carla currently resides in Los Angeles, California.